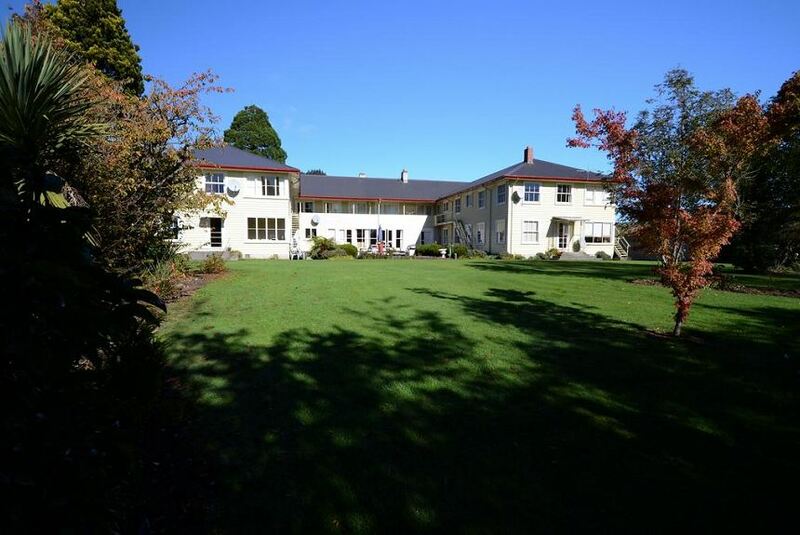 Located in historic Reefton on the West Coast of New Zealand, The Old Nurses Home Guesthouse - Reefton offers free off-street parking and a communal lounge area with satellite TV. All rooms offer comfortable beds, a wardrobe, bed linen and towels. Each room has access to shared bathroom facilities. Guests have access to a large shared kitchen, meeting rooms and a lovely garden.